Apartments Fayna and Flamingo reserves the right to add, modify or delete benefits. This benefits apply only to reservations made through our website. 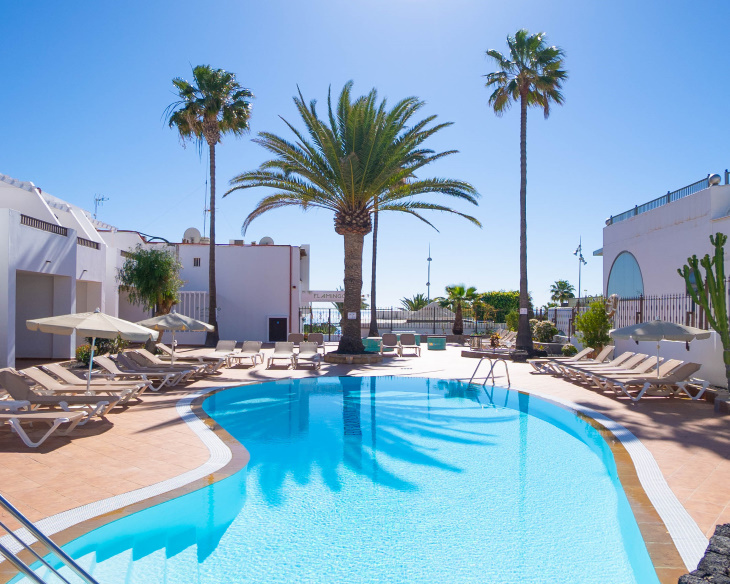 I wish to receive commercial information, offers and discounts from Flamingo Lanzarote. I accept our data protection policy.